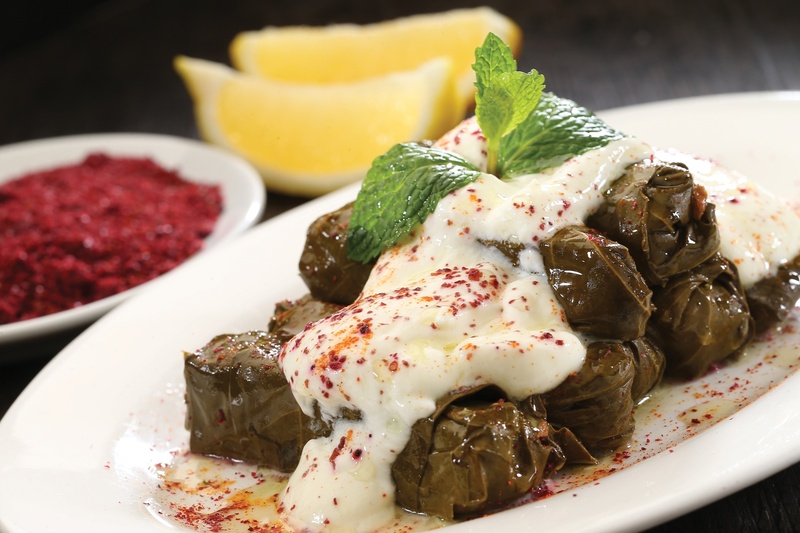 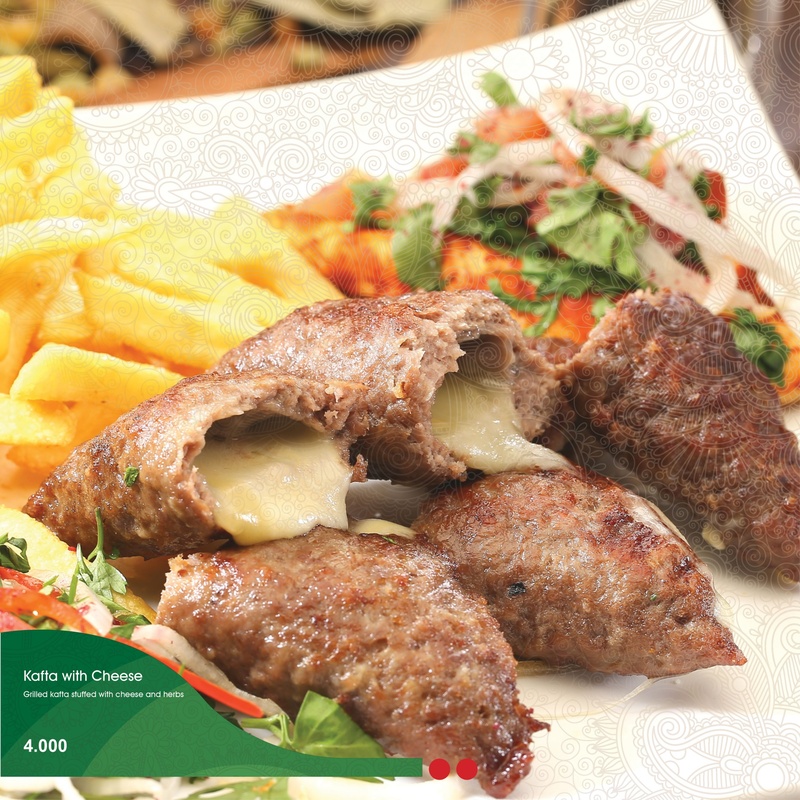 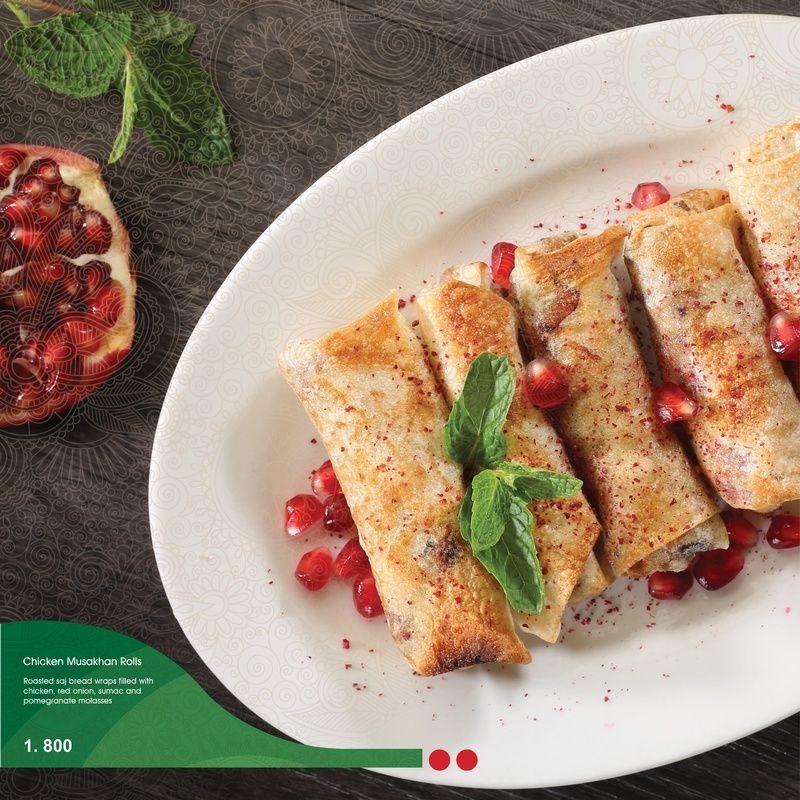 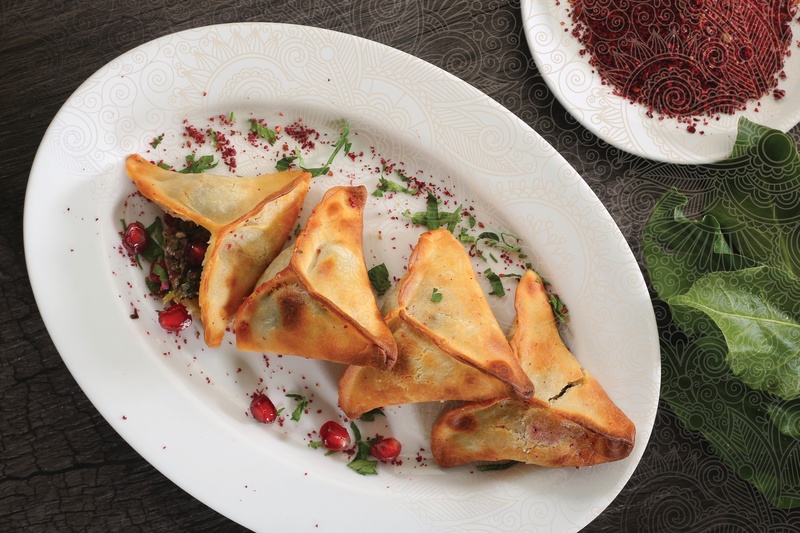 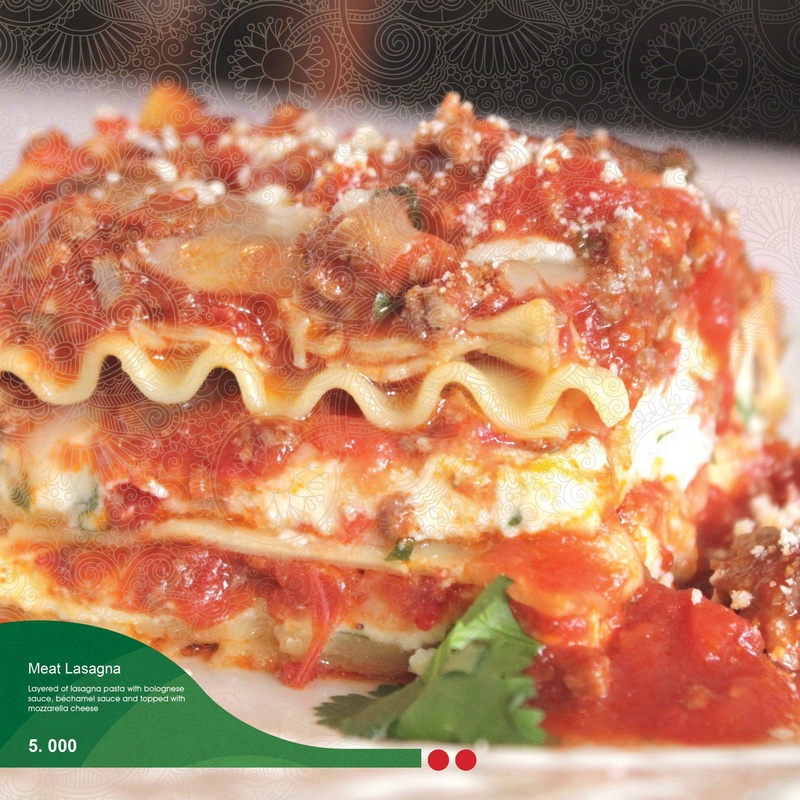 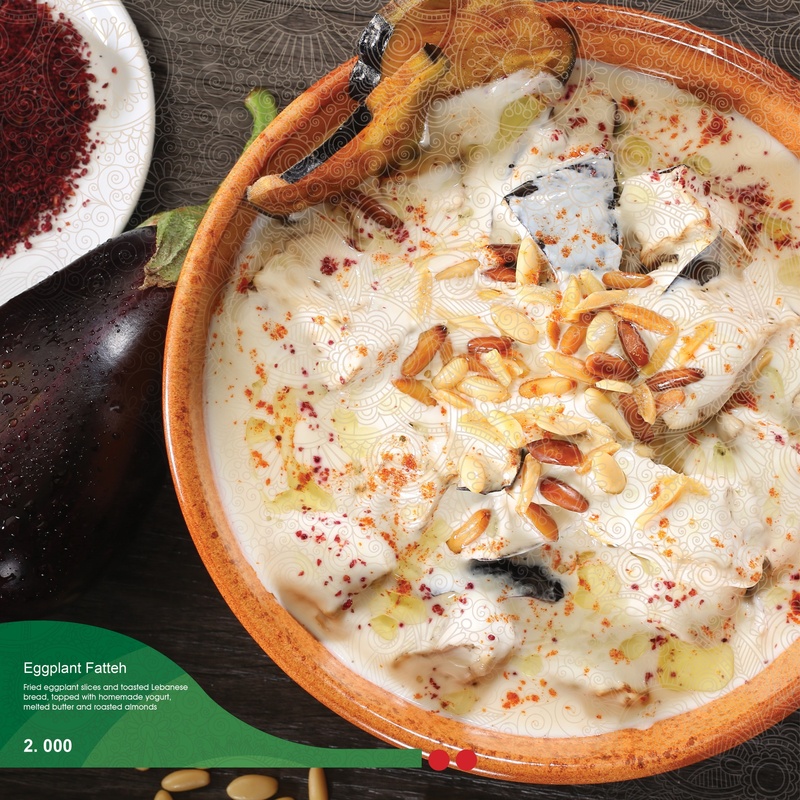 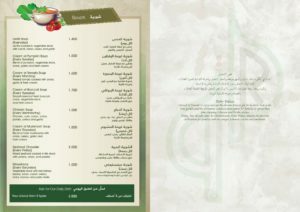 We convey to the world our passion for oriental Lebanese cuisine with its unique hospitality and style. 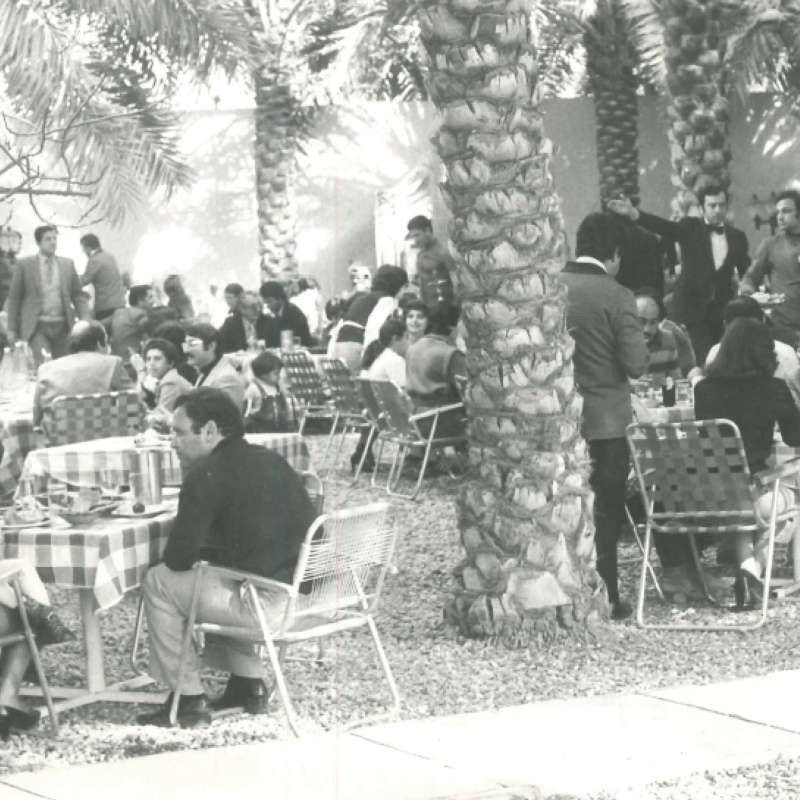 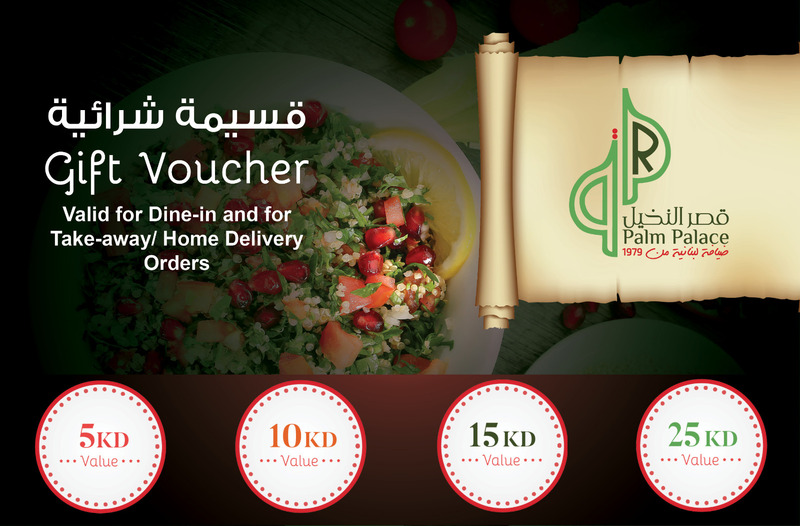 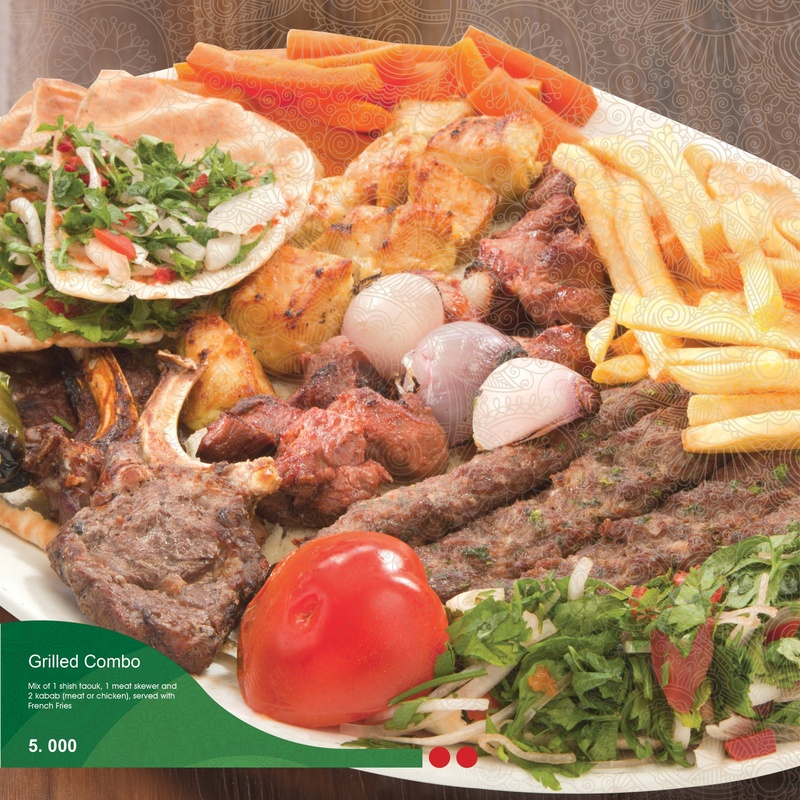 Palm Palace restaurant opened in Kuwait in 1979 and quickly became famous for its location, lush palm trees garden, waterfalls and the distinctive Lebanese atmosphere for families to spend their time enjoying authentic Lebanese and Arabic dishes. 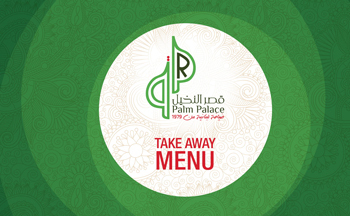 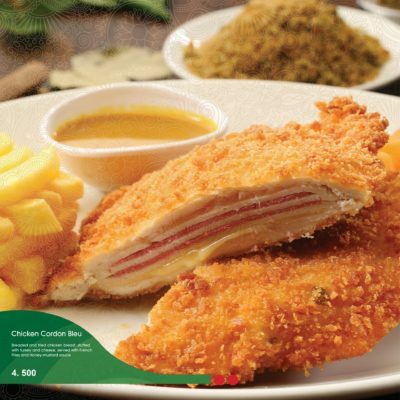 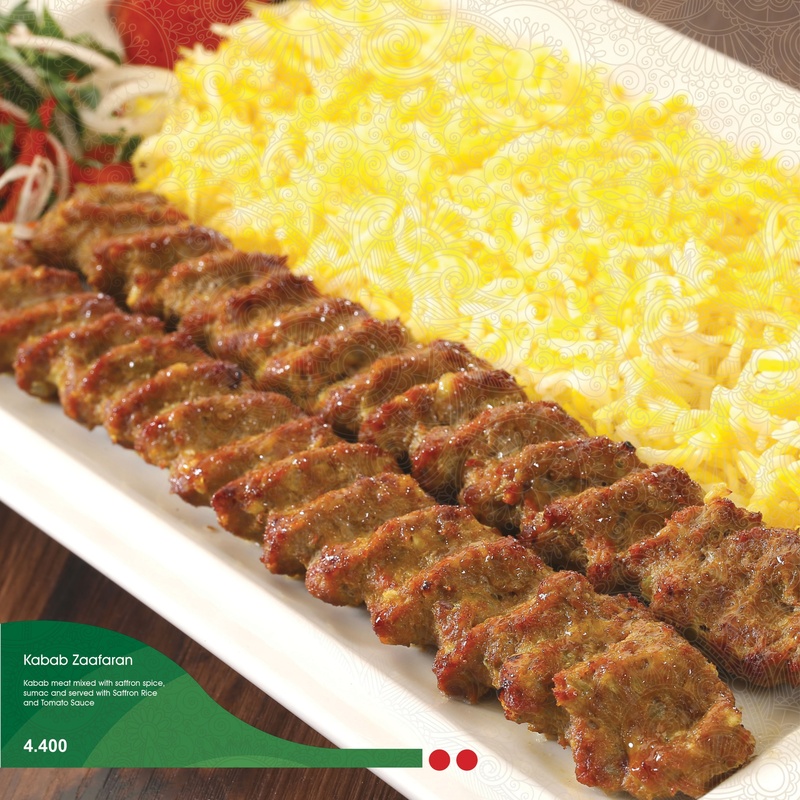 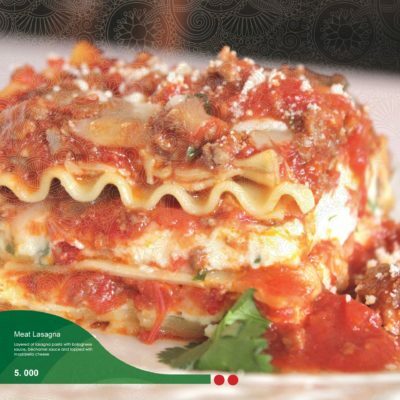 Today, four decades after its establishment, Palm Palace Restaurant remains the favorite destination for families and visitors to Kuwait with its unique Lebanese cuisine and its intimate cozy family gathering place. 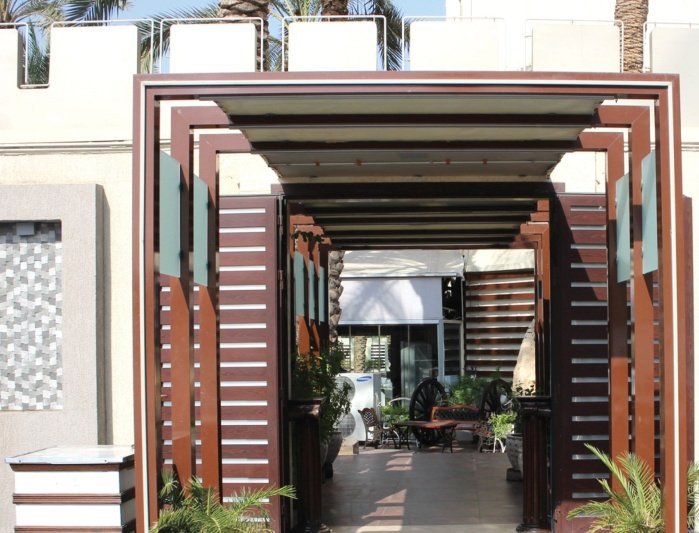 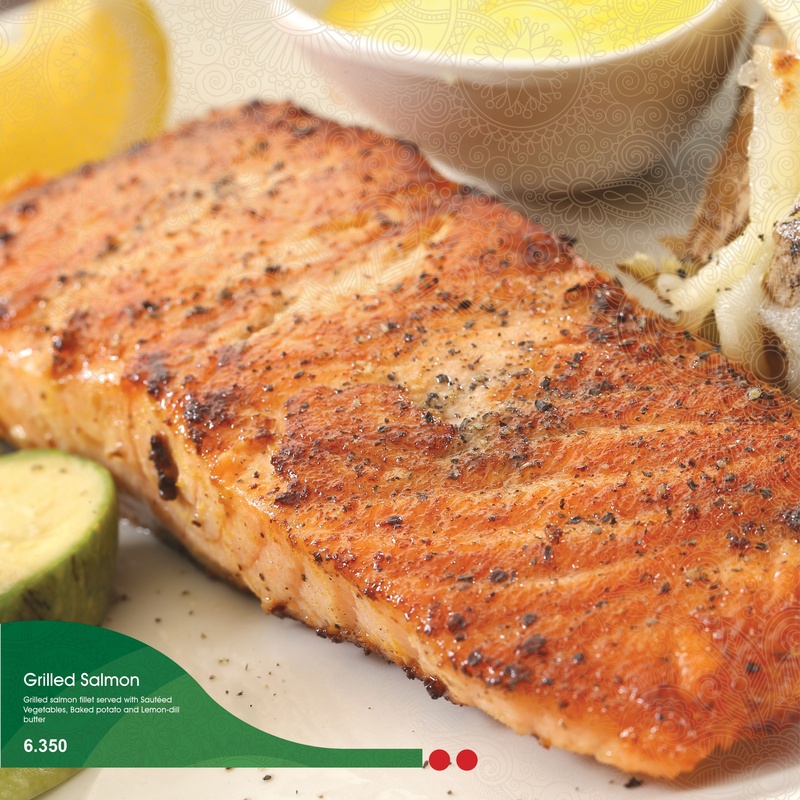 Our unique mix of authentic and traditional restaurants concepts have always gained the popularity , trust and the respect of our clients throughout the years.